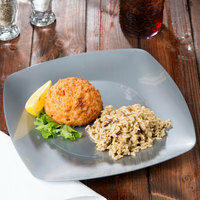 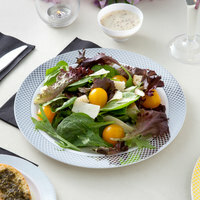 Our shimmering silver plastic banquet plates are just what you need to elevate the atmosphere of any catered event! 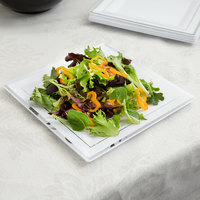 Their lustrous finish is sure to impress all your guests. 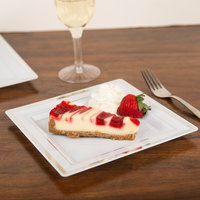 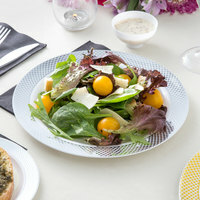 Pair these silver plastic plates with gold disposable dishes for an extra opulent display. 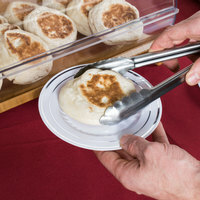 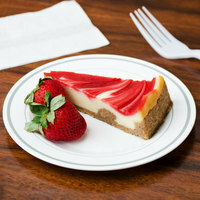 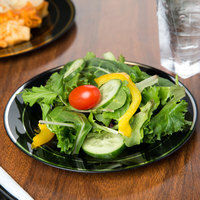 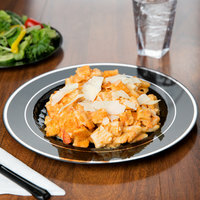 Constructed of durable polystyrene, these plastic plates can handle extra helpings. 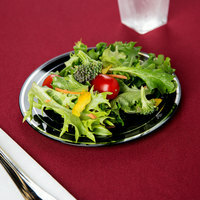 Add a hint of shimmer to receptions, galas, and other catered events with silver disposable plates. 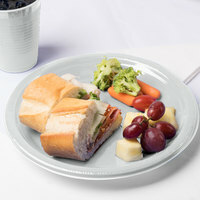 These pearly plates pair perfectly with other colors to make a statement that guests won't forget. 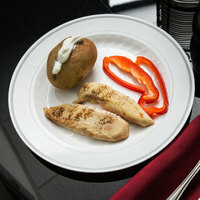 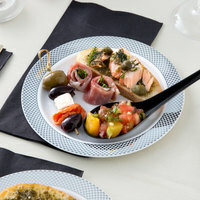 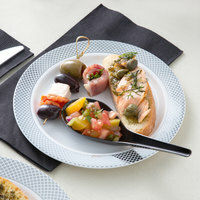 Serve dishes alongside silver plastic utensils for the look of stainless steel without the hassle of washing silverware! 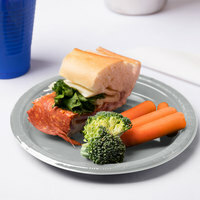 If you're wondering where to buy silver plastic plates, we have a large selection of silver plastic plates for sale at the lowest prices.